Iowa’s Senior Senator Chuck Grassley rocks. Oh yes he does. He’s been in the Senate a long time. You’d think he must have a walker and be crazy, but you’d be wrong. Last year he visited every county in Iowa. That’s 99 in all. He does it every year…not just during the presidential campaign. He’s been doing it every year since he was elected. And for an octogenarian he runs a mean 5K and uses Twitter better than anyone his age! No, he doesn’t have a millennial doing it. He types those 140 characters himself…and sometimes you can tell. It’s kinda awesome. Most times I’m for term limits, but when it comes to Chuck, I say let him stay forever. When I ran for Iowa Statehouse I shared a meeting with Senator Grassley. In full disclosure, he did give me his endorsement which I will forever be proud of. Anyway, at this meeting in Kalona, the room was filled with guys in suspenders and guys in ties in equal proportion. Talk about diversity. In Kalona, Iowa of all places I watched Senator Grassley field questions on Immigration, Sharia Law, Nuclear Power, Bio-Fuels, Farming, Mining, the Supreme Court, and Israel. It was stunning. He had no chief of staff to help him. He had nothing but his own wits. If he didn’t know something, he admitted it. No BS. I’m still stunned by the experience and depth of knowledge Senator Grassley displayed that day. That knowledge has brought respect for him, and not just from me, but from his colleagues. Senator Grassley has a methodical confidant farm boy Iowa way that can be trusted. The kind of strength you need in tough times. Senator Grassley runs the Senate Judiciary Committee. Arguably the most powerful committee in Washington. With that leadership, Senator Grassley enjoys the right to control what his committee will and will not entertain. Combine that with the fact that Senator Grassley is a known federalist and tenth amendment adherent and you’ve got some power like Thor’s Hammer! Whether it’s Common Core or an internet gaming bill, Senator Grassley has the power to do what he thinks is right and his years of experience back up his decisions. Grassley is a strident supporter of states’ rights and tenth amendment. 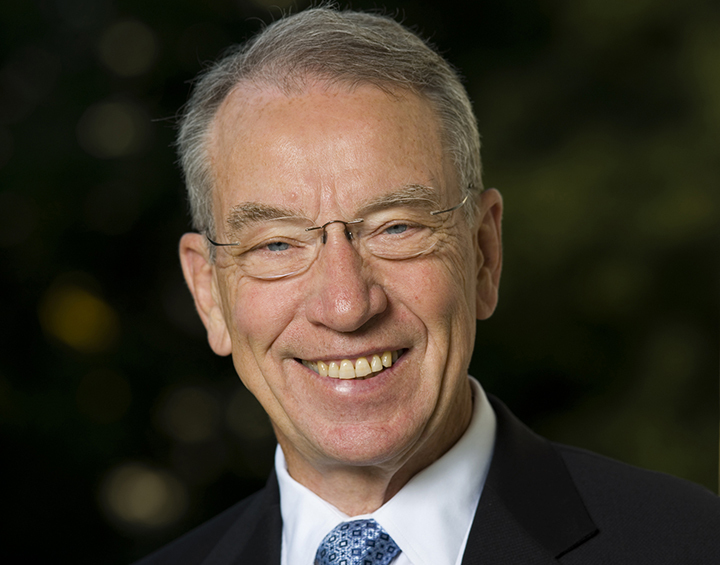 That combined with his position on the Judiciary Committee makes Chuck Grassley the quintessential American Senator. Then add in the fact that he represents Iowa, first in the nation, and you begin to realize that Federalism may be on the presidential ballot if you want to succeed in Iowa. I have written a couple articles recently about the Graham/Rubio Gaming bill. BTW has anyone told Rubio it’s a bad idea to cosponsor any bill with the name Graham on it? It’s the kiss of death, sort of like Rand Paul endorsing Mitch McConnell. Forget about it. He sleeps with the fishes. Stick a fork in it. He’s done. Anyway, this gaming bill highlights states’ rights and corruption perfectly. I personally have no horse in this race. Get the humor there? I don’t gamble online or in person. I don’t even buy Lottery tickets, so I am not for or against this bill based on a personal bias. I am against mega-rich-donors trying to control our politicians. The fact that both the names on the gaming bill are Presidential Candidates is telling, to say the least, and may explain why Trump, Carson, and even Cruz are leading. They are perceived outsiders. Everyone basically hates Congress because they are perceived liars! 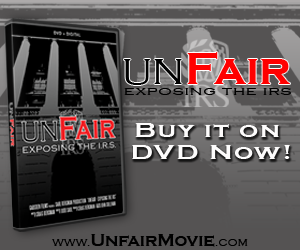 Most Americans fear our federal government and its every growing power. Senator Grassley has been a check on that growing power. The fact that our venerated Senator Chuck Grassley is not dishonest, and revered by all his peers is amazing. He has managed to stay true to his Iowa roots. He is a farm boy at heart. That is what guides his decision making process and it has served him well. He is the gatekeeper of bills at the Senate Judiciary Committee. The fact that he is a man who has not forgotten where he came from and is a staunch defender of Iowans and states’ rights in general is testament to the fact that Iowa’s Senator Chuck Grassley is more than just an Iowa treasure, he’s a national treasure. Senator Grassley leads the nation.